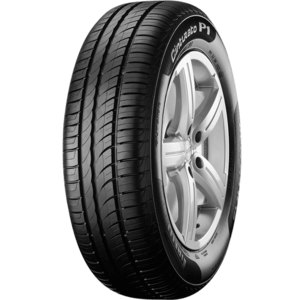 Kogarah Tyrepower is Sydney’s premium Pirelli dealer when it comes to brand commitment and knowledge. 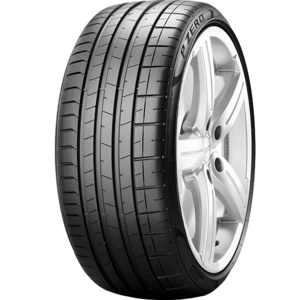 Specialising in Pirelli products for over 30 years, the team have built a strong reputation on exceptional customer service and a dedication to providing the highest level of expert advice on the whole range of Pirelli products. 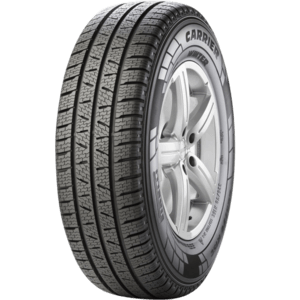 Pirelli is not just a tyre brand but an institution of innovation, design, technology and heritage. 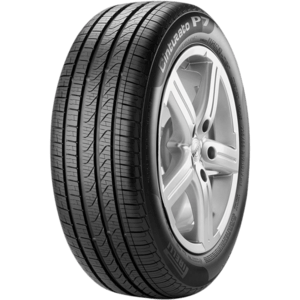 The company has been around since 1872 and was founded by Giovanni Battista Pirelli. 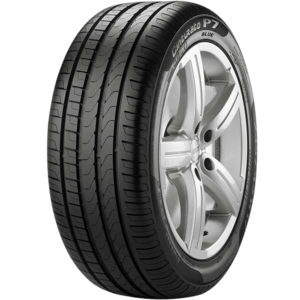 Pirelli has been involved in motorsport for over 110 years and is the current supplier of tyres for the Formula 1 series. 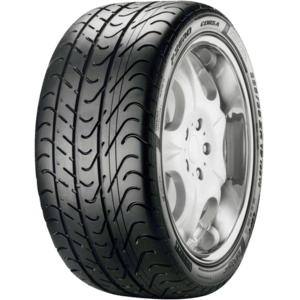 The P Zero has been Pirelli’s staple and premium tyre since 1987 when it debuted on the first Ferrari F40. 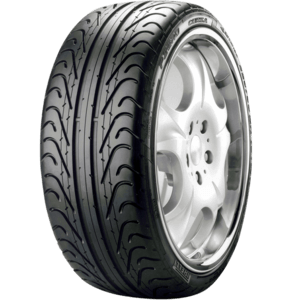 Since then, it’s the OE chosen tyre for supercars including McLaren, Lamborghini, Porsche, Italdesign and Aston Martin. 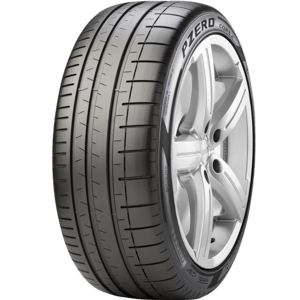 Whether you’re looking at new tyres for an SUV, passenger car, luxury car, sports and performance vehicles including supercars and hypercar’s, Kogarah Tyrepower has a Pirelli tyre for you. 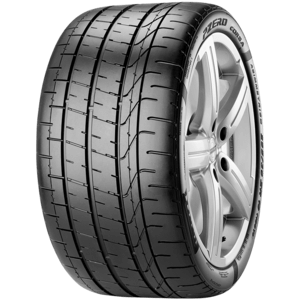 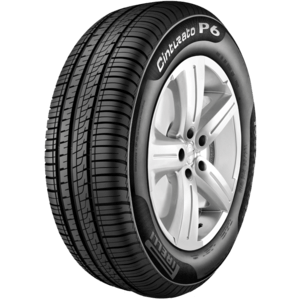 Kogarah Tyrepower stocks the largest range of Pirelli tyres in Sydney including the full PZero range, Dragon Sport, Scorpion, Cinturato and All-Season tyres. 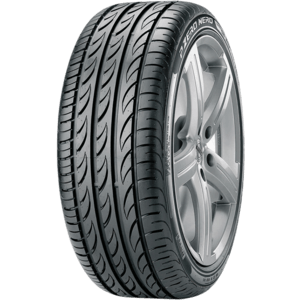 Pirelli have covered all aspects of modern driving, from the extreme off-road capabilities of the Scorpion Mud to the all-new track ready P Zero Corsa Asimmetrico. 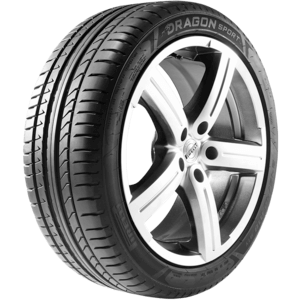 Kogarah Tyrepower are the ultimate Pirelli dealership while servicing surrounding suburbs including Hurstville, Sans Souci, Rockdale, Arncliffe and the St George area.